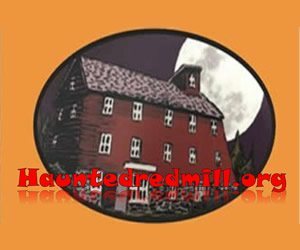 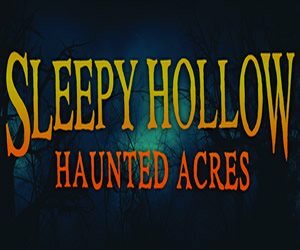 The haunt experts who come out to play might be interested in one of New Jersey's Haunted Hay Rides, which generally take place in the dark confines of long Autumn nights. 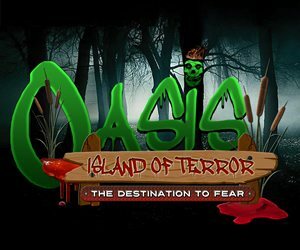 With a brave mind and a not-so-timid soul, take yourself on a journey into a heart-pounding adventure. 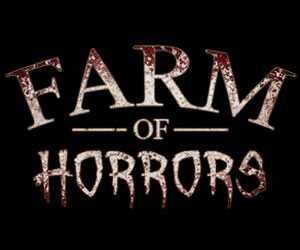 Some of these hayrides feature 3D exhibits, zombie breakouts, and group deals that make it easier to dig into the depths of these local NJ farms. 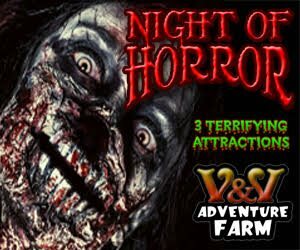 You never know what might pop out and give you a scare and only the courageous make it through without earth-shattering screeches. 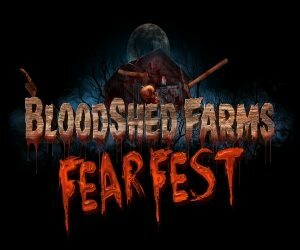 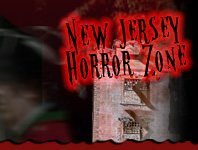 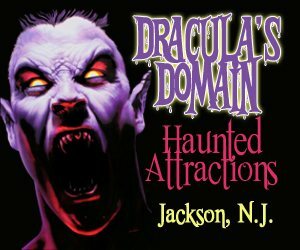 Check out some of New Jersey's main-land, while exploring another dimension of fright.